Learn from 8 figure experts with a proven track record to help grow your own business on Amazon, the world's largest online marketplace. 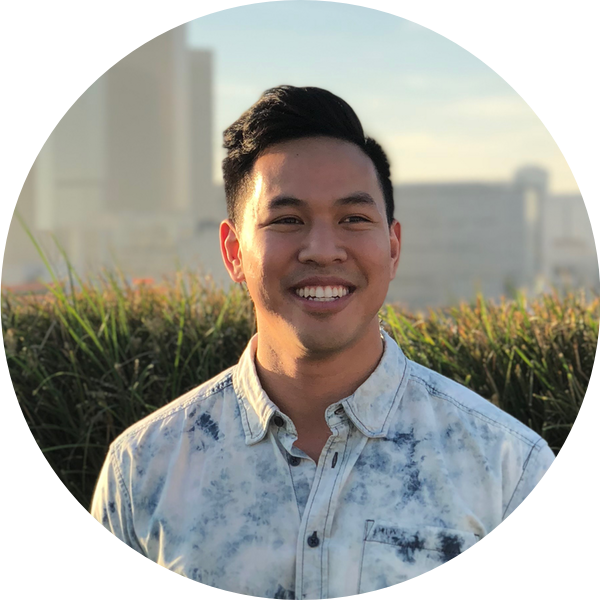 Anthony built his first million dollar Amazon business at the age of 23, and has since empowered thousands of others to learn from his journey. Specialties: Private Label, Online Arbitrage, Retail Arbitrage, Social Media Marketing. Fernando built a $15M / year private label empire in less than 4 years, with over $35M in cumulative sales under his belt. 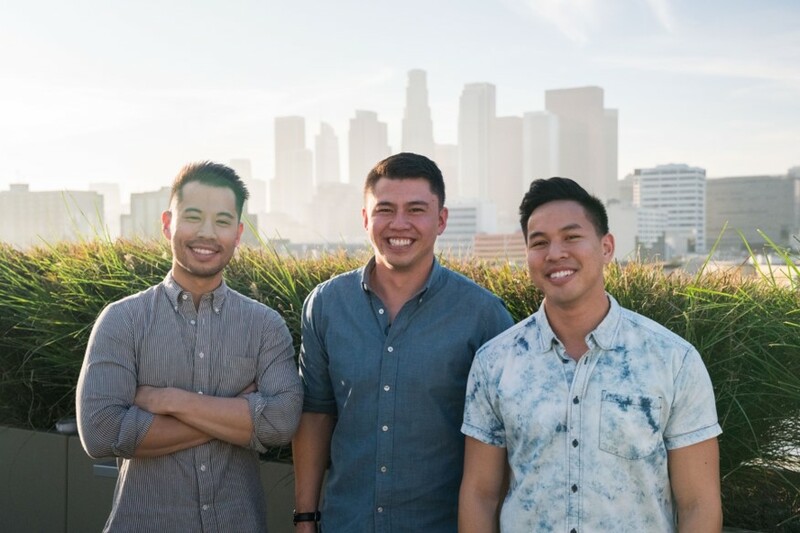 Nick built a $15M / year private label business within 4 years, and has launched 300+ SKUs on Amazon alone. At Seller Tradecraft, we're here to help. We have plenty of free resources, content, and an online community to help you build a real, life-changing business through the power of Amazon FBA. Get started below! 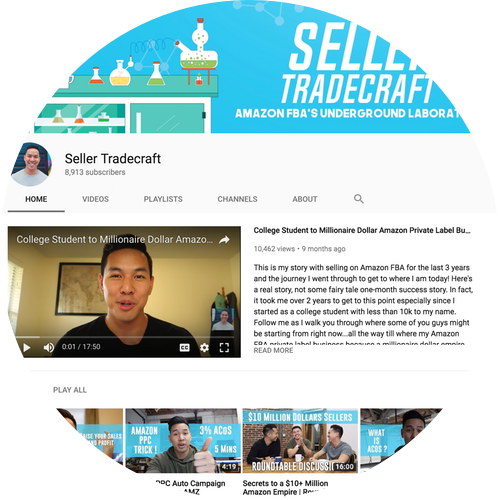 With 30,000+ members from all over the world, the Seller Tradecraft Facebook group is one of the largest and most active online communities focused around how to build an Amazon FBA private label business from scratch. Learn from others, share your experience, and have fun by surrounding yourself with like-minded people! Not sure where to start? Don't know what tools to use? Well don't worry, we have you covered. 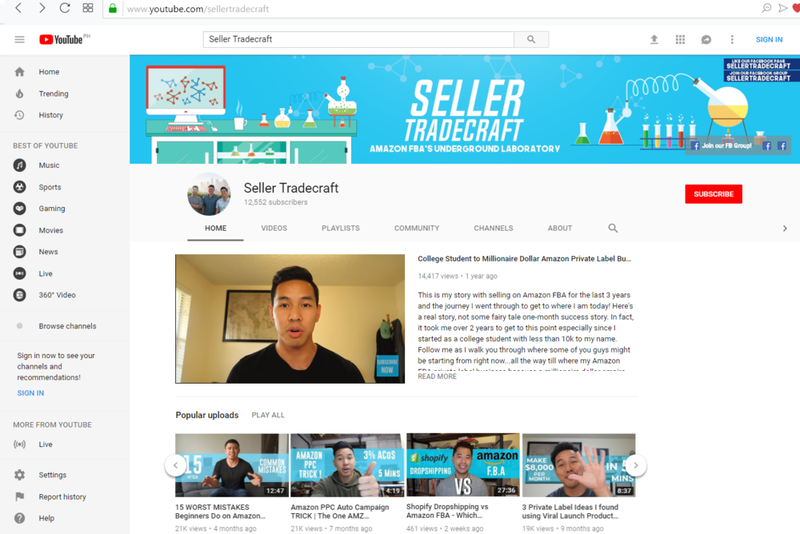 In our YouTube videos we'll teach you techniques and strategies that advanced Amazon sellers like us use to scale our 8 figure empires. Whether you've just started or have been a few months in on your journey, you'll find value from our resources. We're always traveling the world looking to meet up with new, ambitious sellers! 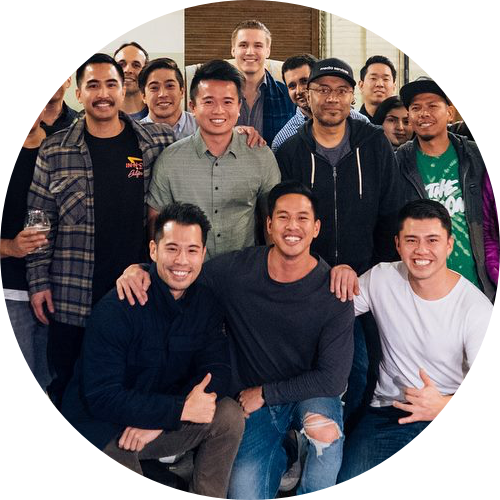 If you're interested in meetups, and the latest tips and tricks around growing your Amazon FBA business, then join our email list! Signup to Keep Up with Seller Tradecraft! 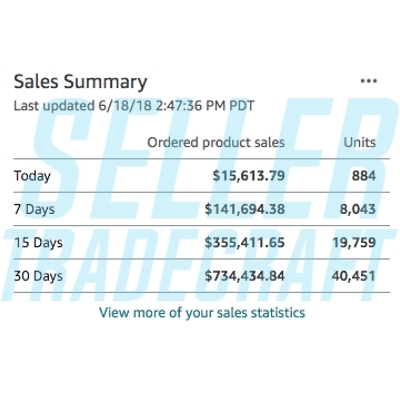 Get the latest FBA tips, secrets, and strategies from proven FBA sellers. We help Amazon sellers learn tactics and strategies to grow in the private label industry. Our stellar team of instructors and coaches have sold over 8 figures of product annually. With our knowledge and industry expertise, we build courses and content to help budding entrepreneurs build businesses to achieve their dreams of financial and personal freedom.